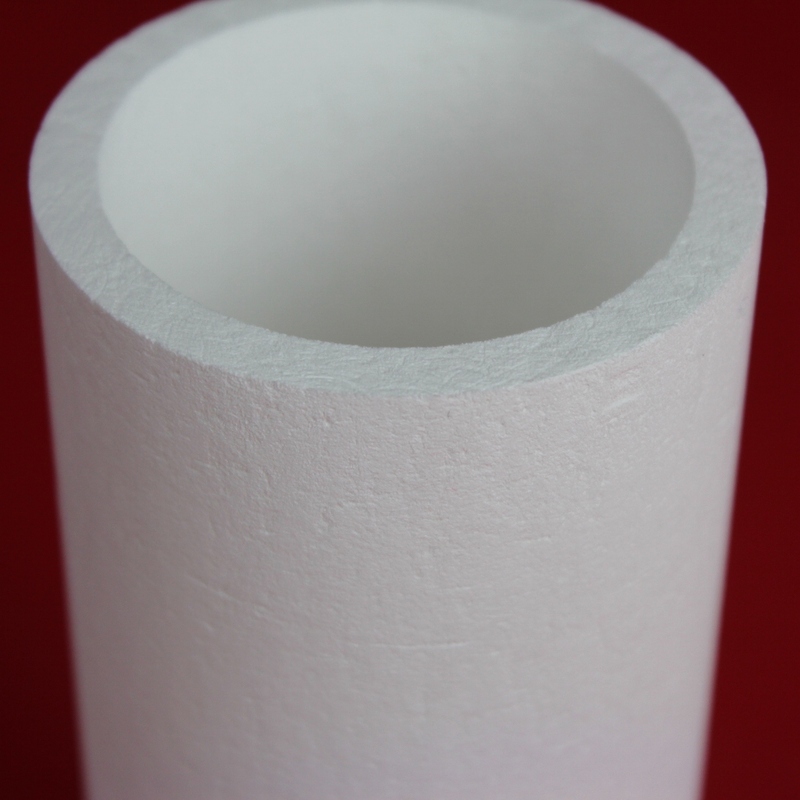 ZIRCAR Ceramics’ Alumina Type AL-30AAH is a premium-grade refractory structure composed of Polycrystalline Alumina Fiber (PCW) and high-purity inorganic alumina binder. AL-30AAH exhibits the highest Al₂O₃ purity of ZIRCAR Ceramics’ commercially available products. Its composition is engineered at 98.4% Al₂O₃ existing predominantly in the alpha crystal phase.As AL-30AAH contains no free silica it is appropriate for use in advanced high-temperature systems such as copper vapor lasers and furnaces with reducing atmospheres – where silica cannot be tolerated. AL-30AAH products are pre-fired to an extremely high temperature which contributes to its outstanding stability and hot strength. AL-30AAH’s uniformly bonded, fine, open-pore structure enables it to be cut and readily machined to close tolerances. AL-30AAH exhibits excellent resistance to chemical attack and is not affected by oil or water. It is, however, affected by hydrofluoric acid, phosphoric acid and strong alkalis.